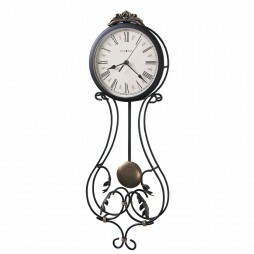 The fabulous Jugend Spring Wound Mechanical Wall Clock is a blend of classic and modern era. This beautiful masterpiece made by Sternreiter is designed according to the modern day dcor needs. 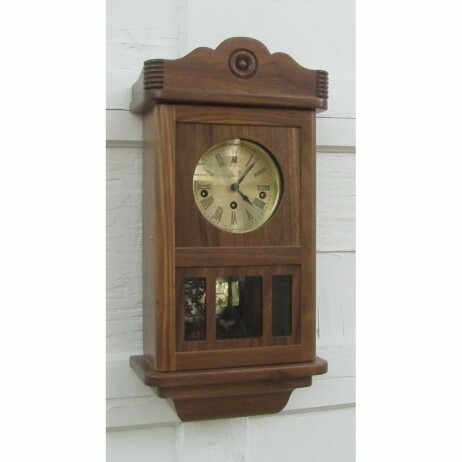 The clock is made of solid walnut, which makes it durable. 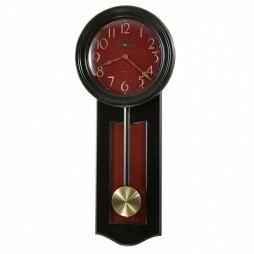 The various other features of this beautiful clock include solid brass dial and bezel with brushed finish, Westminster chime tuned chime rods, along with 8-day mechanical movement. 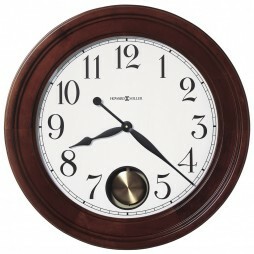 The case of the clock is made in USA and brass mechanism is made in Germany. 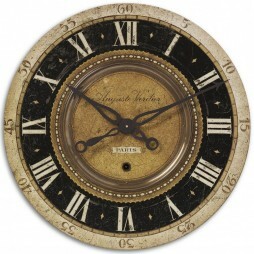 Embellish the beauty of your house with this amazing wall clock! Solid Walnut case made in the U.S.A. No stain or plywood.